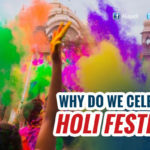 » Why Tulsi is not offered to Ganesh? We know that lord Ganesha is worshiped before doing any auspicious occasion or doing any pooja ceremony at home or any work place. It is believed that lord Ganesha has the power of removing any obstruction. Even lord Siva and lord Vishnu have worshiped Ganesha at times to get their work done. Durva grass and red color jaswanti flower are favorite to lord Ganesha, but tulsi (holy basil plant) which is a sacred plant for Hindus is never offered to Ganesha. 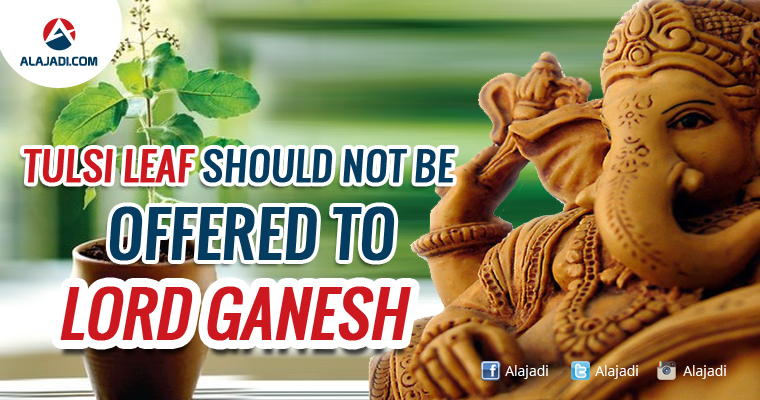 Do you know why here the reason behind that why tulsi is not offered to lord Ganesha. Tulsi, the daughter of Dharmaraja, the God of righteousness, was roaming about in the world in ecstatic devotion to Lord Narayana, in her youthful days, she came upon the banks of the sacred river Ganga. There she wandered into a serene ashram full of fragrant flowers and plants swaying in cool breeze. She saw Ganesha, who was in the prime of his youth, beautifully dressed in yellow silks, and lost in deep contemplation on Lord Krishna. She was captivated by the beauty of Ganesha, and entreated him to marry her. Ganesha turned down the proposal, saying that he was least interested in married life. Tulsi became angry and cursed Ganesha saying: “You shall surely marry !” whereupon Ganesha also pronounced a counter curse on her : “You too shall get married, but to an Asura. Realizing her mistake, Tulsi pleaded for mercy, and extolled Ganesha with divine hymns. Ganesha relented and said: “Though you shall be born as a plant, you will inherit the essence of all fragrance. All the gods will be happy with your fragrance, and Lord Vishnu will be specially glad to receive worship with your leaves. But you shall not be acceptable in the worship offered to me”. So saying, Ganesha left that place and went to Badrikashram. As per the curse Tulsi married the demon king called ‘shankhachuda’ (or with jalandhara). She was a very devoted wife and they lived happily for a number of years, then one day her husband was killed in a battle with gods and then on getting the blessings from gods she became Tulsi (holy basil). Tulsi is often planted in the courtyard of Hindu households. 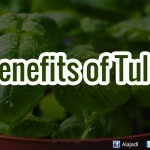 It is also even planted in temples, women often worship Tulsi plant. Tulsi leaves and ganga jal are offered to the dying person and Tulsi leaves are never chewed or used in cooking where they are subjected to heat. Tulsi is a very gentle and holy plant, Tulsi leaves in copper pot filled with water, by drinking that water next day as it gets the benefits of Tulsi and copper. 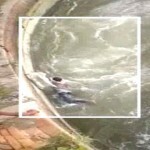 When a tulsi plant dies, it is immersed into a holy river. 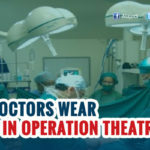 In Punjab, Two Sikh Men Use Turbans to Save Four Lives.